Big doings here at Lehto's Law Central. Last night, my podcast crossed the 5,000 listen threshold, which seems like a nice round number. And better, a book I wrote has just come out. Has nothing to do with cars but it is a fun topic. 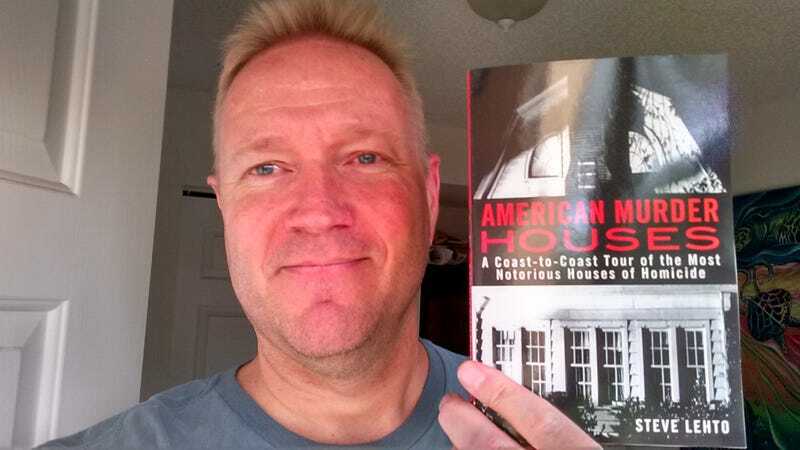 American Murder Houses. Pretty self-explanatory. A chapter on each house, the murder that took place there and whatever other information I thought might be of interest. The UPS guy who brought the box to my door interrupted me while I was recording Episode 14 of Lehto's Law. But, because of my remarkable editing skills, you can barely tell when he knocked! This is an expansion on the topic I wrote about yesterday: What a Certified Pre Owned vehicle means, LEGALLY. I address many of the questions and issues raised by commenters.